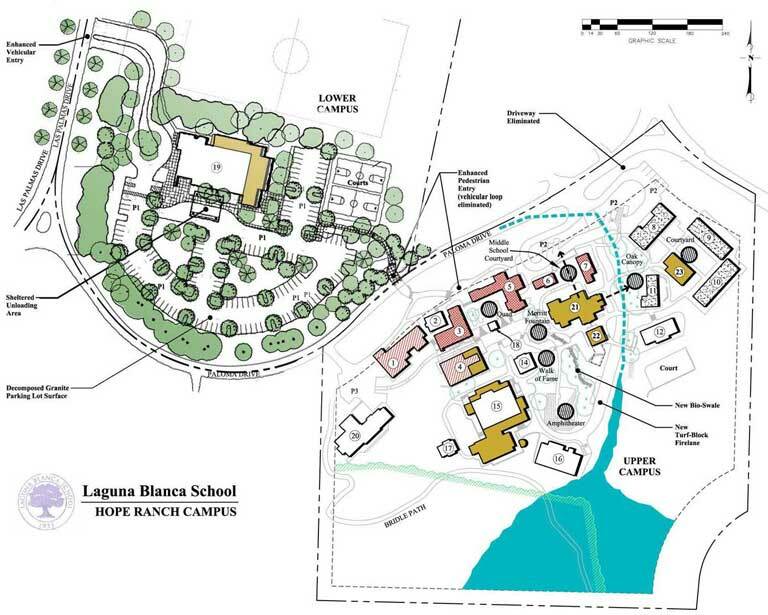 Suzanne Elledge Planning & Permitting Services, Inc.Laguna Blanca School Campus Master Plan - Suzanne Elledge Planning & Permitting Services, Inc.
Laguna Blanca School is a highly respected non-profit, private school located in Hope Ranch. SEPPS represented the school through the Conditional Use Permit and Development Plan process as well as with design review and a significant neighborhood outreach program. In addition, the project underwent concurrent review by the Hope Ranch Parks Homeowners Association. The project was approved in late 2007 and construction on the first phase of improvements began in the fall of 2008. 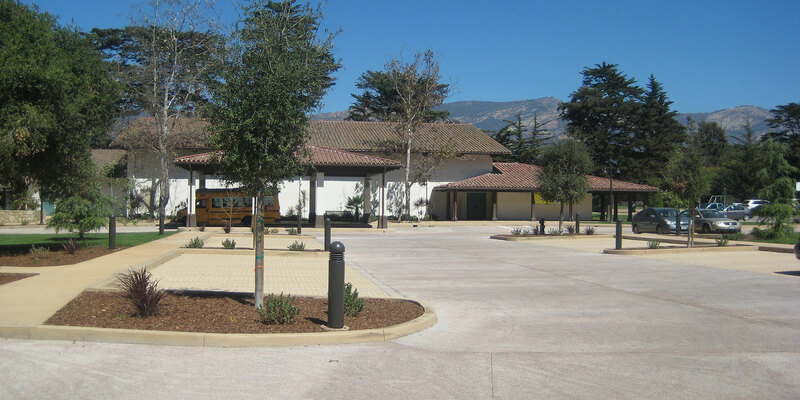 Over the past seven years, SEPPS has assisted Laguna Blanca School with the permitting and approvals associated with their Lower Campus Parking Lot project, Gymnasium expansion, infrastructure improvements, Chase Field tennis courts and sand volleyball courts.